Markets are local and the real estate activity of an area can be different from the general picture. There are many Sarasota Houses for sale. A good agent will be able to tell you just what the local market is doing. 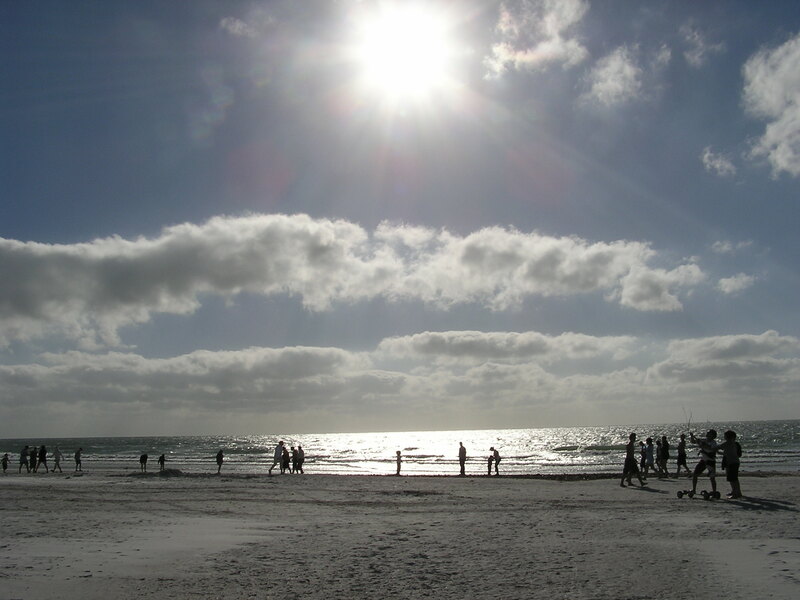 Sarasota, Florida is the southwest Florida destination for people moving to Florida. This quote from Trulia could not be more true than for the Sarasota-Bradenton area. Real estate for sale in Sarasota has shown a 13% price increase in the last year. Inventory levels remain below or very near the 6 month level that is the indicator for the flip in going from a buyer’s market to a seller’s market. It’s not surprising that our market is so different from the rest of the country. Headlines are still announcing price declines and rising foreclosure rates in most areas. Buyers moving to Sarasota are taking the mantra “Now is the time to buy” seriously because they see the value in the properties in the bay area and they see the wonderful Sarasota lifestyle that is waiting for them. We have the #1 beach in the US, Siesta Key Beach, 35 miles of shoreline, endless rivers, golf courses, a thriving educational enclave with 3 rated Universities including the world-renowned Ringling School of Art and Ringling Museum, a musical community unrivaled for it’s international draw of elite musicians, and a growing athletic arena that attracts national and international events. Oh, and did I mention the weather….On Feb. 3rd the temperature was 75 degrees. Need I say more. Sarasota has been my home for over 25 years. As a native Floridian I can tell you this is the only place to live and enjoy the very best Florida has to offer. Next Post Sarasota, Florida at the TOP of the list again!